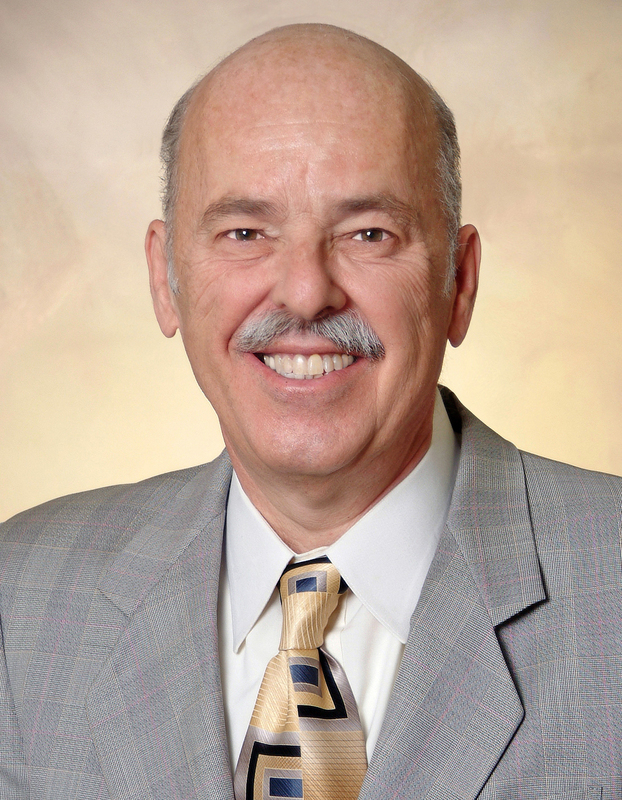 Known locally as MR. DUI, Eugene Ellis is one of the pre-eminent DUI attorneys in Southern California. With 36 years of legal experience, more than 32 years of his career has been dedicated exclusively defending DUI and DMV traffic only cases. Education : Mr. Ellis graduated from the Western State University College of Law in 1975, took the 1976 winter California Bar Exam, and was one of the 37% of first-time exam takers to pass on the first attempt. He went on to take post-graduate law courses at the University of Southern California, University of San Diego, and Hastings University School of Law. After completing his education in San Diego, where he has lived most of his adult life, Mr. Ellis has continually upgraded his skills as a DUI attorney. Please take a minute to look at just a few of the courses he has taken that are outlined in the Expertise Is Required to Beat the System section. Early Career : Beginning his career with a two-attorney medical malpractice firm, Mr. Ellis learned the lessons of David and Goliath. At times facing defense firms with up to 60 lawyers, he learned he could take on difficult cases and beat the large firms at their own games. Unwilling to give in to the Goliath law firms, Mr. Ellis often worked around the clock fighting the frequently bullying tactics used against smaller firms. These experiences cemented his desire to fight on behalf of the underdog and are used in his battles against a massive government system designed to prosecute DUI defendants. In 1980 Mr. Ellis began the “San Diego Ticket Clinic.” After years of fighting every sort of traffic violation from ordinary traffic tickets to driving under the influence (DUI) cases, he had the honor to work for some time with Bill Fielden, a famous DUI and federal criminal attorney. Together, Mr. Ellis and Mr. Fielden were extremely aggressive attorneys, not only in their methods of practicing law, but also in their ability to “swim upstream” and fight unpopular causes which they felt were just. In 1986, after building a successful practice, Mr. Ellis decided that he would further limit his practice to handling only DUIs.